The ever-shortening lifespan of our smart devices is getting ridiculous. Sometimes feels like products are specifically made to last just past their warranty. Organizations like GreenPeace have launched campaigns to fight planned obsolescence, and it seems that they might gain a powerful new ally: the EU. 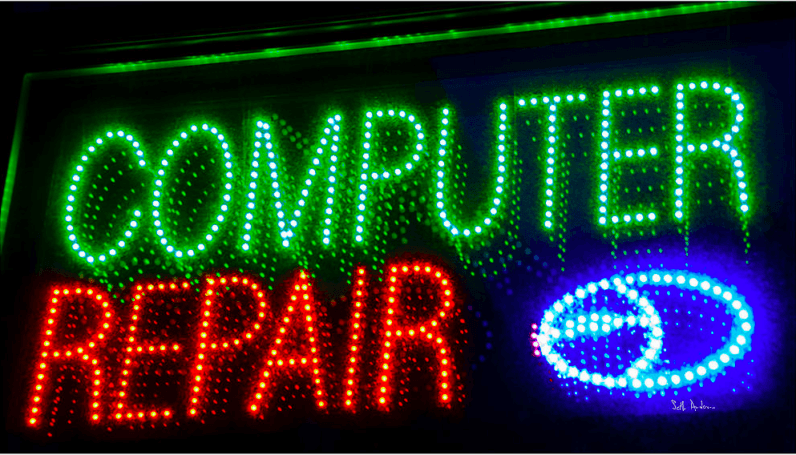 The EU Parliament has urged the European Commission, EU member states, and manufacturers to ensure it will be easier for consumers to repair, maintain and upgrade products, EUbusiness reports. What’s interesting about the Parliament’s plea is that it goes beyond tangible products and includes software. The MEPs that have worked on longer product lifespans want to tackle the issue of planned obsolescence by making spare parts more affordable and software easier to update and repair. MEP Pascal Durand was rapporteur for the Committee on the Internal Market and Consumer Protection. In his presentation before the EU Parliament in Strasbourg, Durand emphasized the environmental and economic importance of fighting planned obsolescence. We must reinstate the reparability of all products put on the market. We have to make sure that batteries are no longer glued into a product, but are screwed in so that we do not have to throw away a phone when the battery breaks down. We need to make sure that consumers are aware of how long the products last and how they can be repaired. Durand also said our current consumer behavior was far from being sustainable and that we need to do everything we can to change that. He added that the issue of planned obsolescence also affects citizens economically, for example in the form of tens of thousands of lost jobs in the repair industry. It’s unclear how the Commission and EU member states are exactly supposed to convince — or force— producers to prolong the lifespan of products, especially when it comes to software. TNW reached out to Durand to ask what tools the EU had to its disposal to make sure software would become easier to maintain and repair. Unfortunately, we didn’t receive an answer before this article published. If you’re in the mood for not-so-light reading, you can check out the full report on longer lifetime for products here.